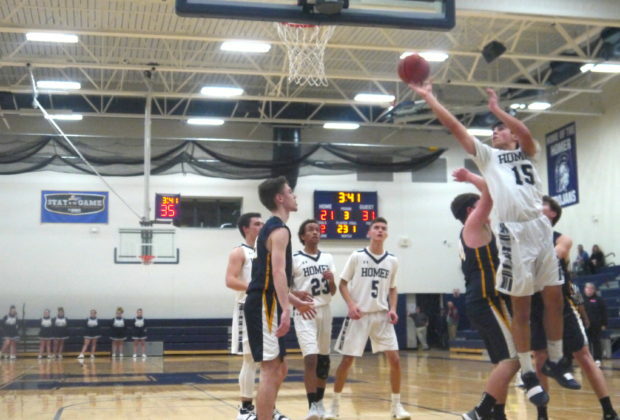 The Marathon Olympians dominated in a 64-38 win over the Richfield Springs Indians Saturday night. 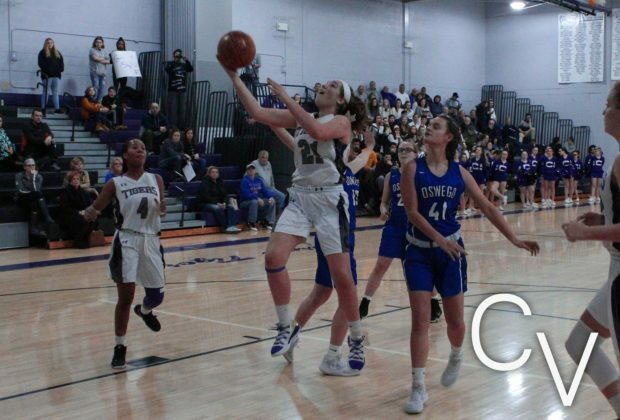 Two Cortland County basketball squads will look to extend their playoff success in two games today. 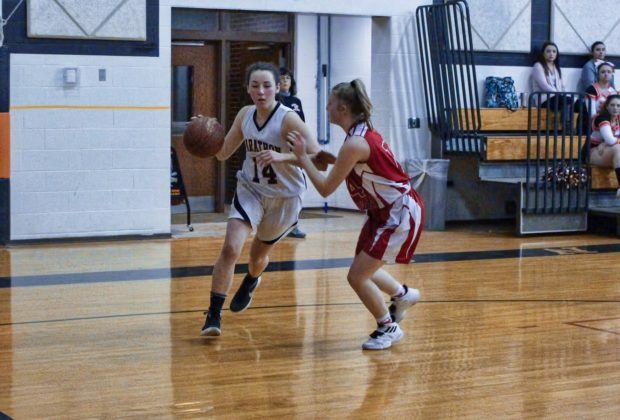 The Marathon girls' basketball team came away victorious in the first round of the Section IV Class D playoffs. 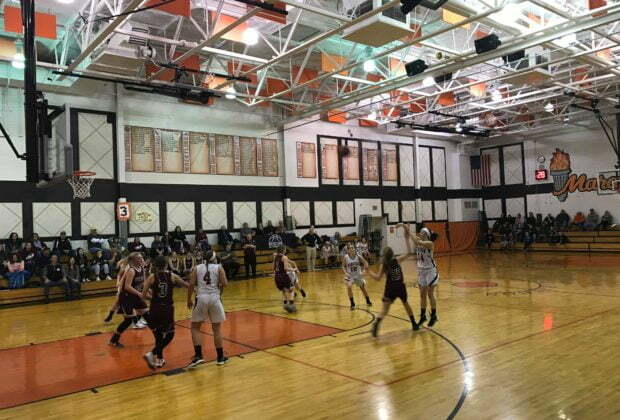 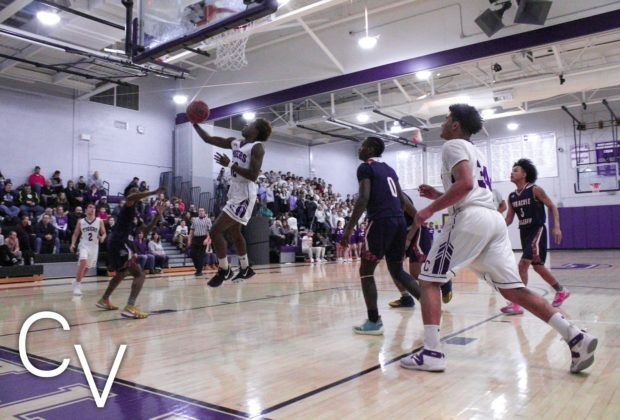 The McGraw Eagles came away with a 50-45 win over the New York Mills Marauders Tuesday night at McGraw High School. 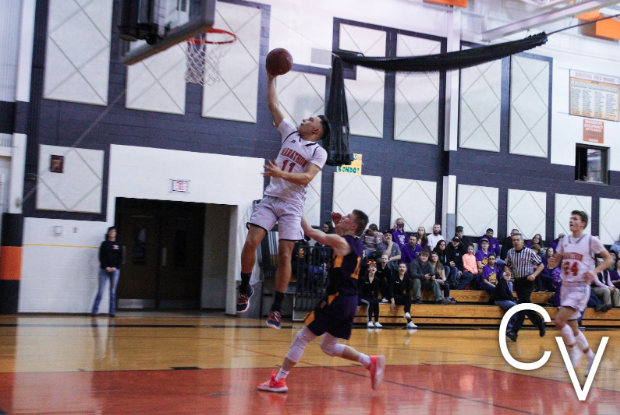 “This game is a huge spot for us,” Cortland Tigers head coach Nolan Sinclair said. 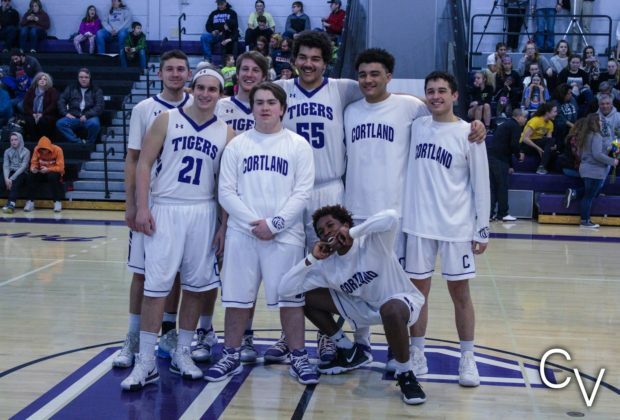 Cortland fans stormed onto the court to celebrate the first round sectionals win. 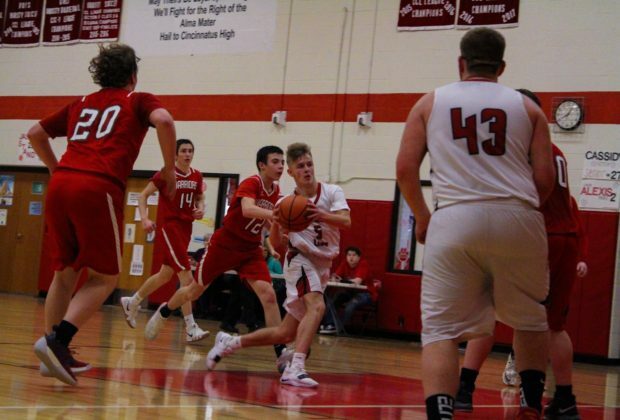 It was a great win for the Cincinnatus Lions as they defeated the Morrisville-Eaton Warriors, 65-52, at Cincinnatus High School Wednesday night. 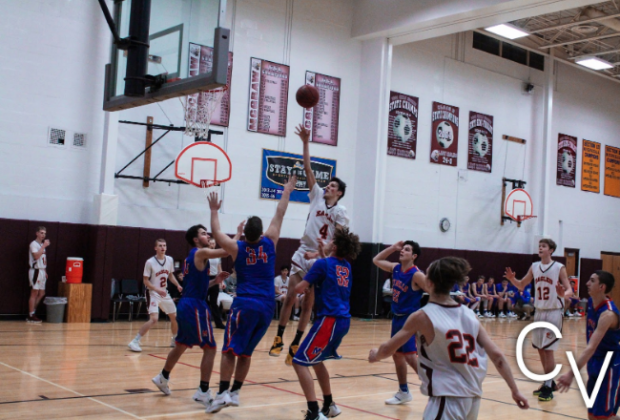 The Altmar-Parish-Williamstown Rebels' defense proved to be too much for the Trojans, as APW defeated Homer by a score of 61-46.